The Miao people in Guizho region, south-west China. 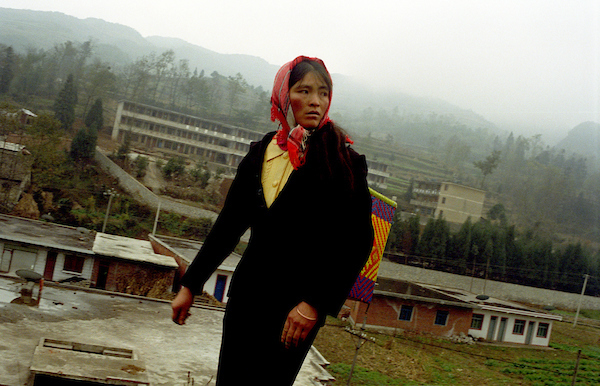 The Miao is one of the 55 recognized minority group in China. Calling all photographers! Got a photo project you’re working on, but in need of help in getting sponsorship so you can exhibit your shiny new prints? Well you’re in luck, Photographer Cinzia D’Ambrosi is hosting a workshop on ‘How to Fund your Photography Project’ on the 30th November at Petit Miracles in Shepherds Bush. The Workshop is a great opportunity to explore and learn of the various routes for funding a photography project and how to successfully market photographic skills as a business. Cinzia will cover: Grant writing, Pitching, Crowdfunding, Social media presence, Sponsorship, Collaborations and Negotiation techniques. Cinzia is inviting all participants to bring their portfolio, to have a one-to-one with her, where you will receive tailored advice and strategies to help make your project a success. This is very invaluable and you would be crazy to miss out! Cinzia is working with The Photojournalism Hub to put this event on. Photojournalism Hub is a newly funded community group that promotes and uses Photojournalism to empower, advocate and create positive impact in individuals and communities’ lives. They have more workshops to attend, which you can view by clicking the link here.